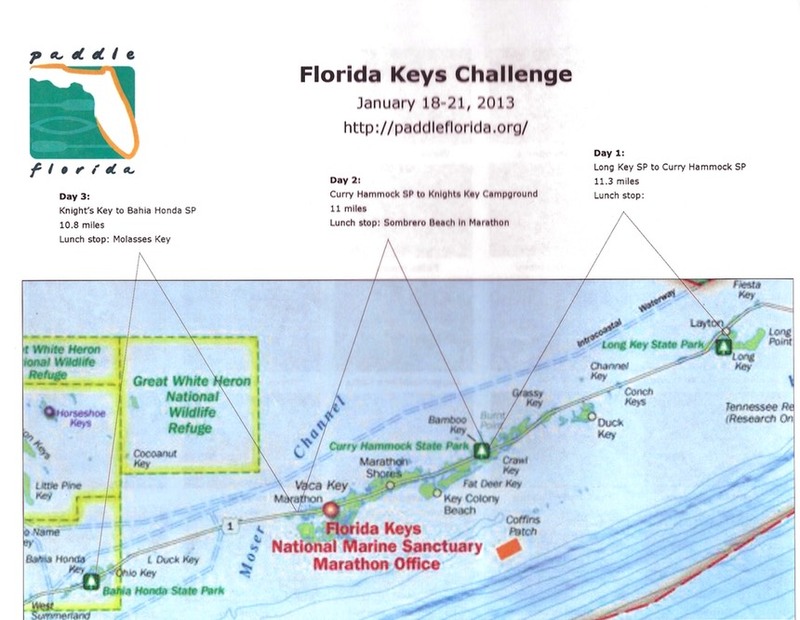 Light winds and warm days marked this year's Keys Challenge, another wonderful Paddle Florida, Inc. event. It was great to see old friends from past paddles again and be out on the great Atlantic along the Florida keys. 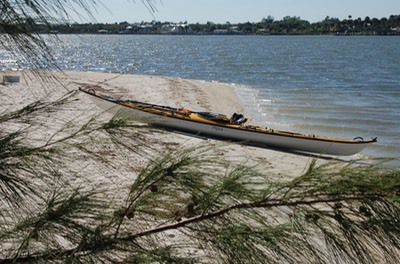 Unlike last year's Key Challenge which went from Key Largo to Key West and covered over 100 miles of paddling, this mini challenge went from Long Key to Bahia Honda Key, covering about 35 miles. The weather was unusually calm and warm which made for easy paddling. This video illustrates some of what we saw and did on this trip. We had a great concert by Rod MacDonald, even though interrupted by a brief shower. You can see more about Rod MacDonald by clicking on the link below. Also, you might want to review the trip's photo album. Click on the link below to see the album. 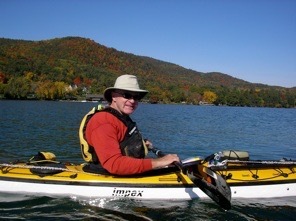 See Jon Sairs sailing kayak in action.